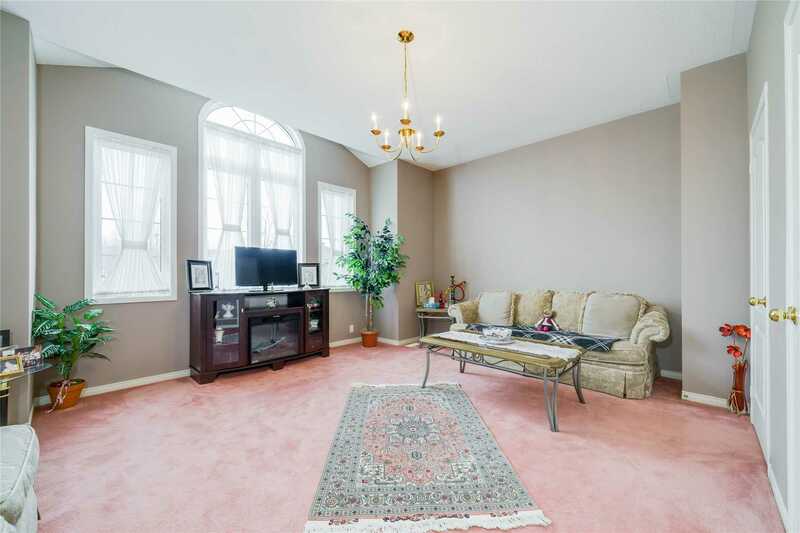 Description Luxury Home In Coveted Devonsleigh Neighborhood. 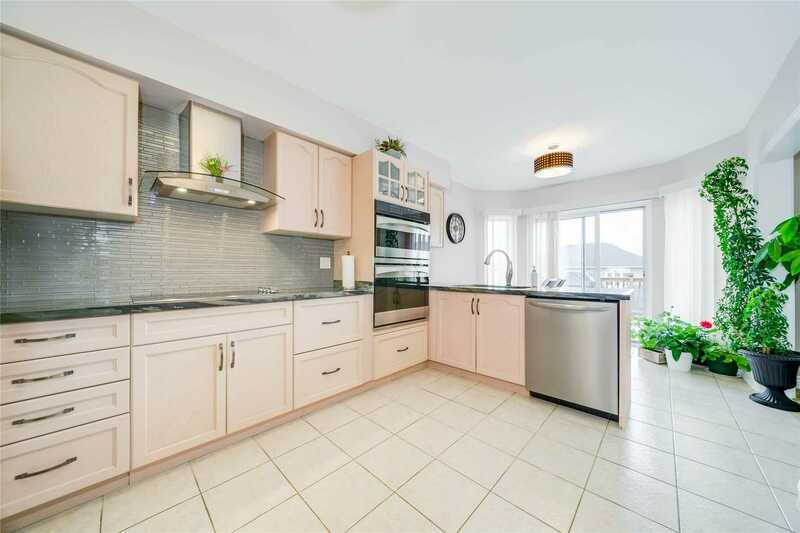 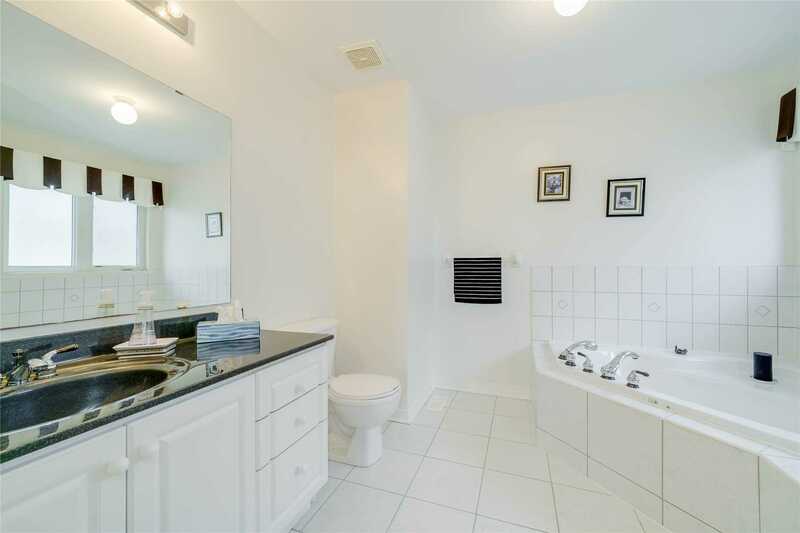 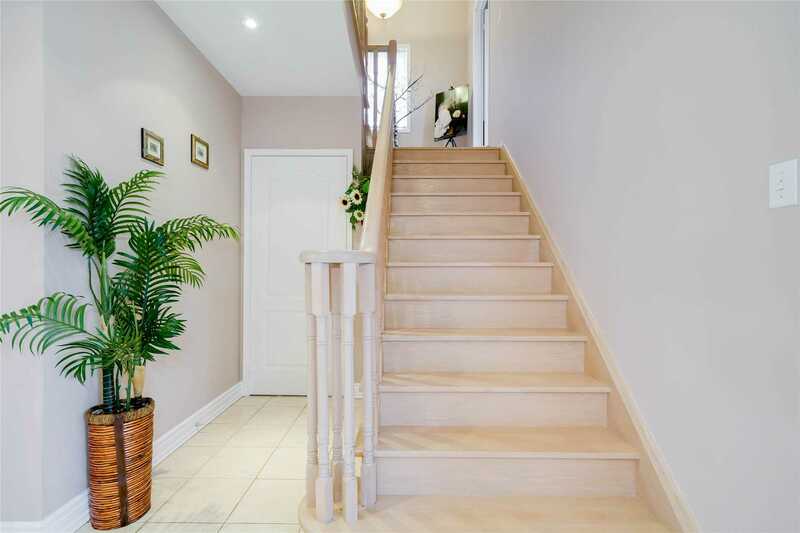 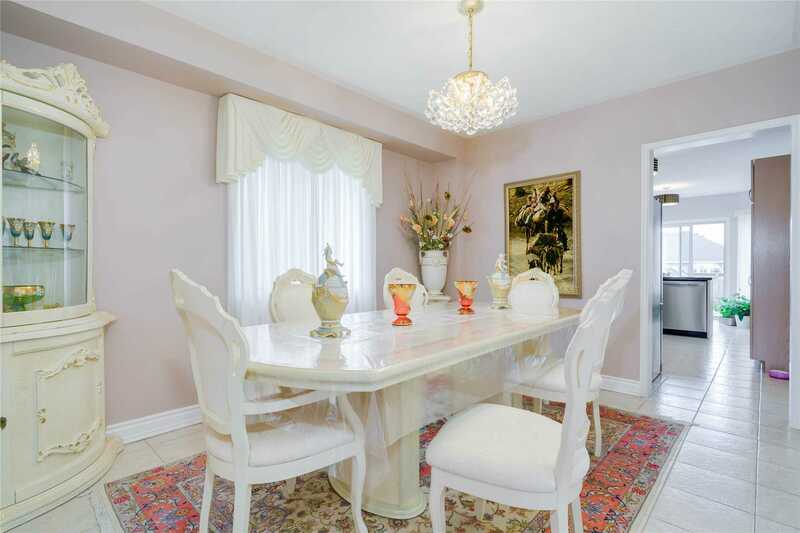 Meticulously Maintained By Original Owner And Lots Of Renovations Done In Recent Years. 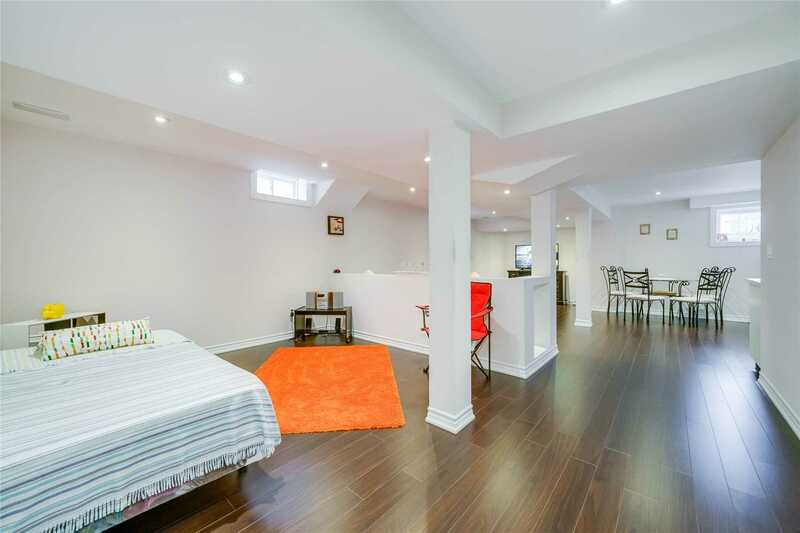 Rare 5 Bdrm & 3+1 Bath. 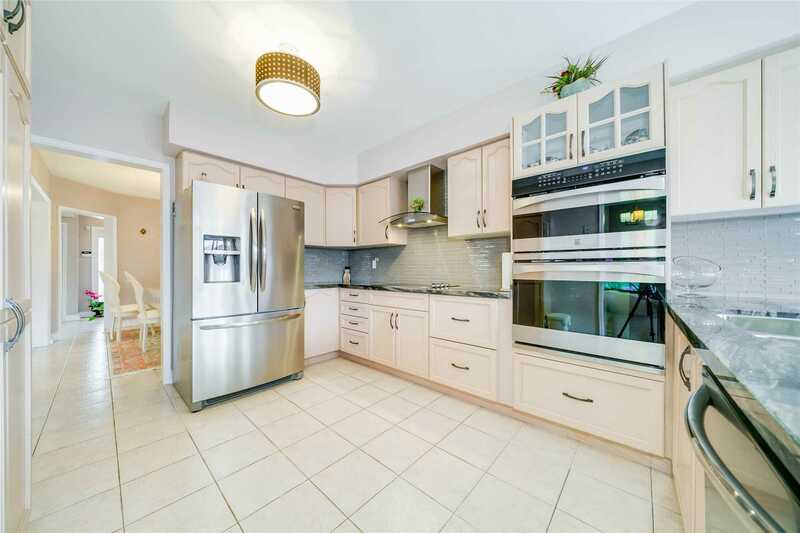 Grand Kitchen W/Granite Counters & Upgrd Appliances. 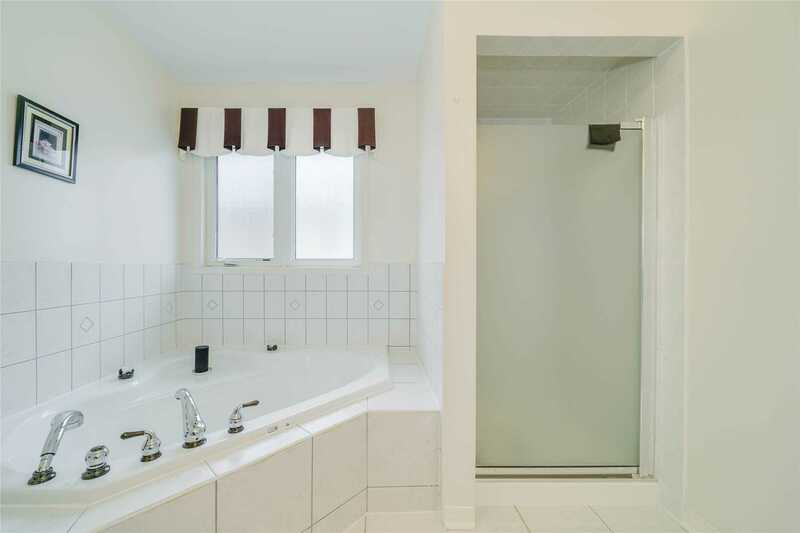 Modern Master Ensuite W/Glass Shower. 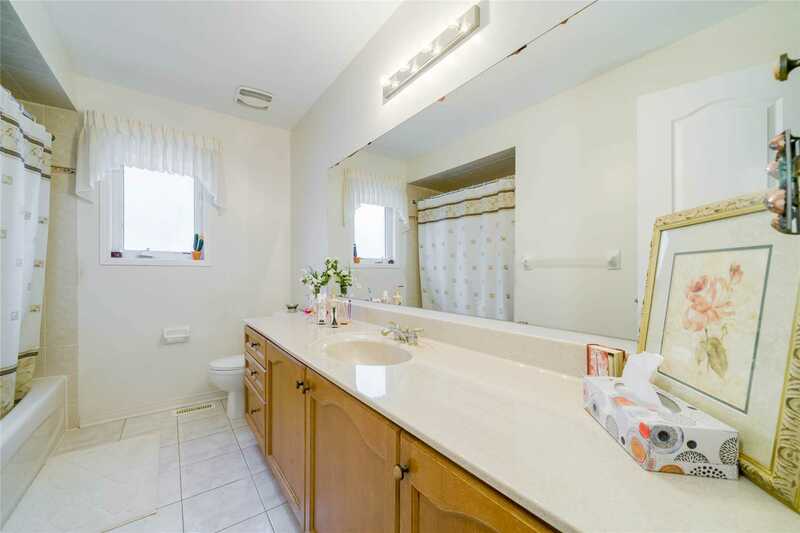 Finished Bsmt W/Lrg Rec, Pot Lights, Windows, 3 Pc Bath, Full Kitchen & Separate Washer And Dryer. 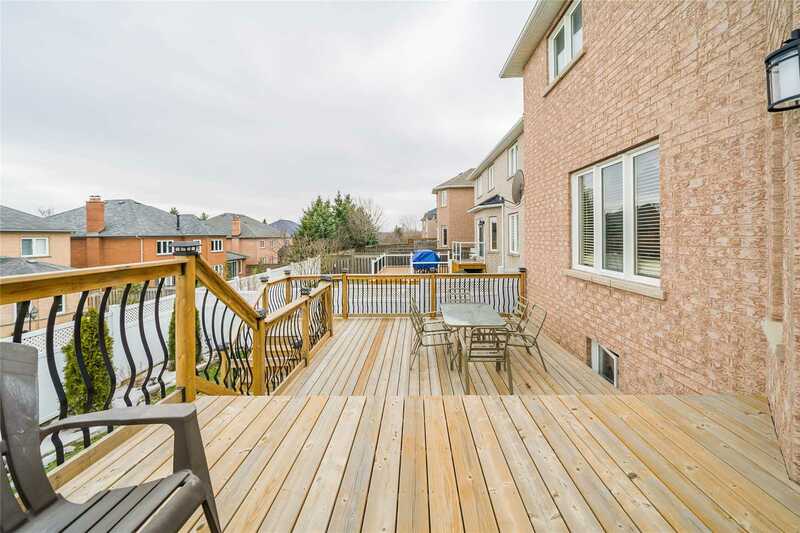 Direct Access To Garage, Fully Fenced & Treed Bkyd. 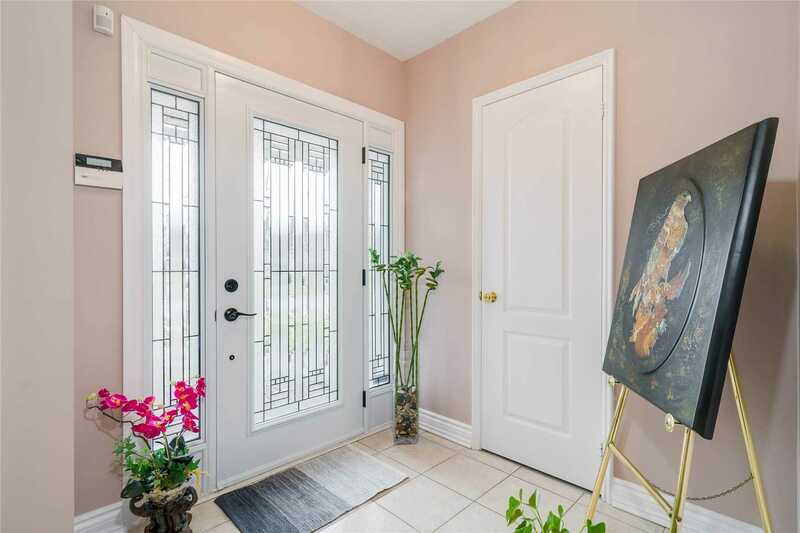 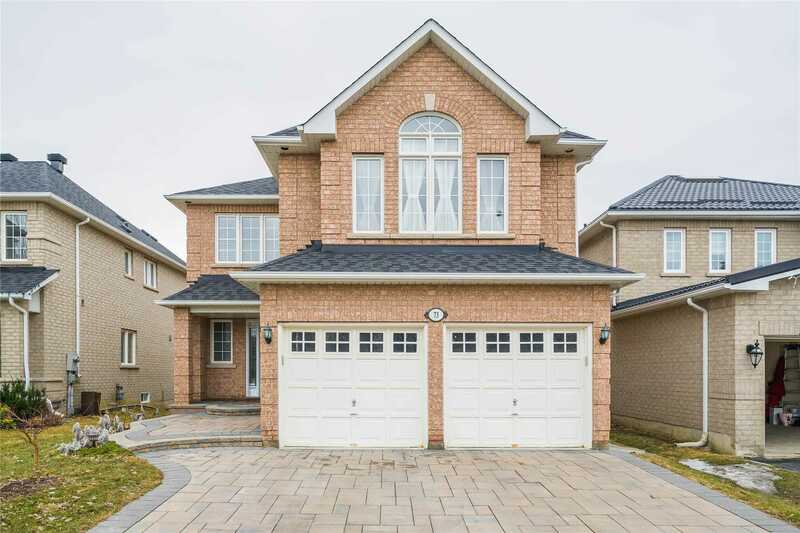 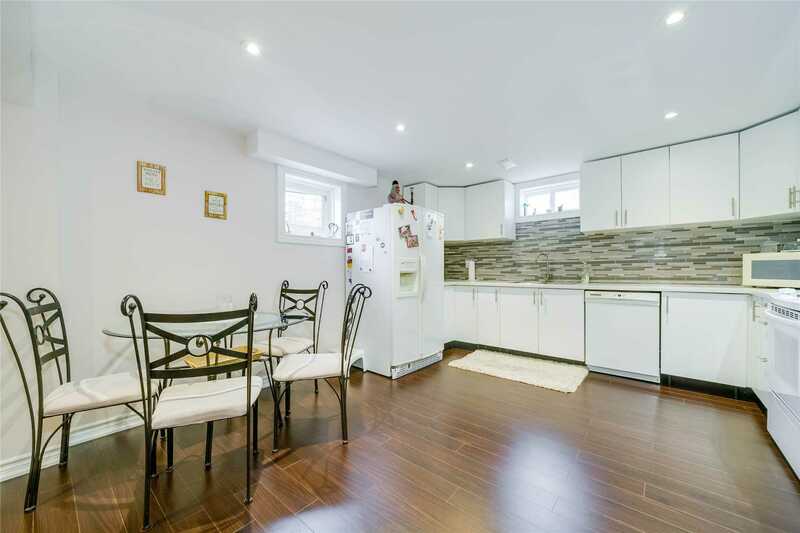 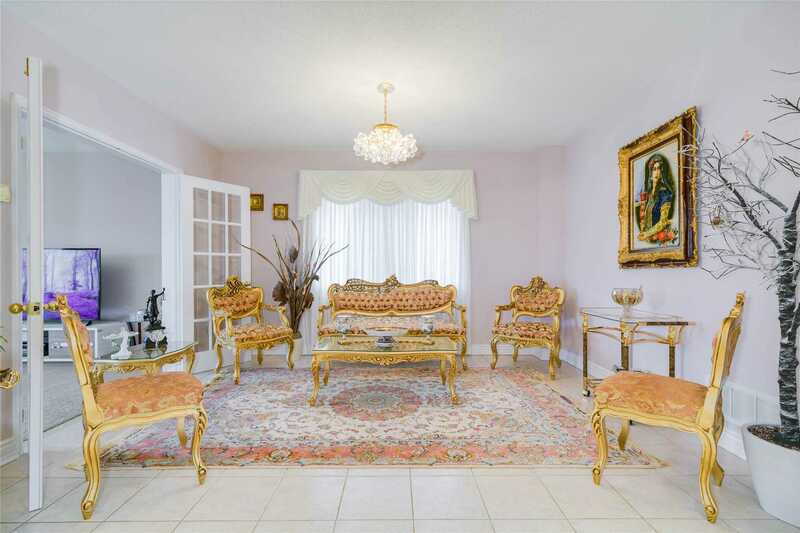 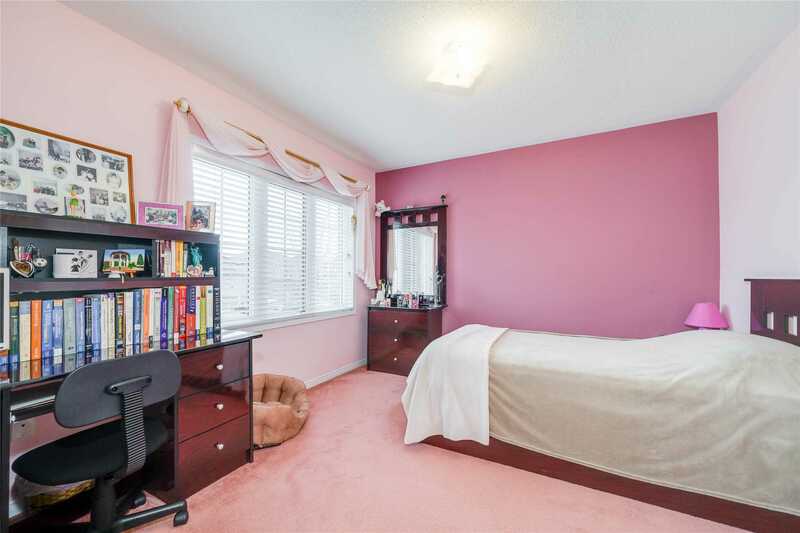 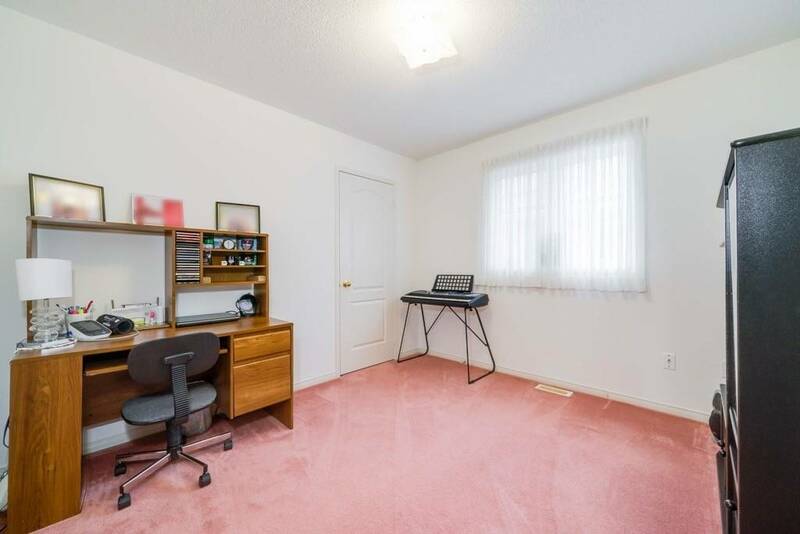 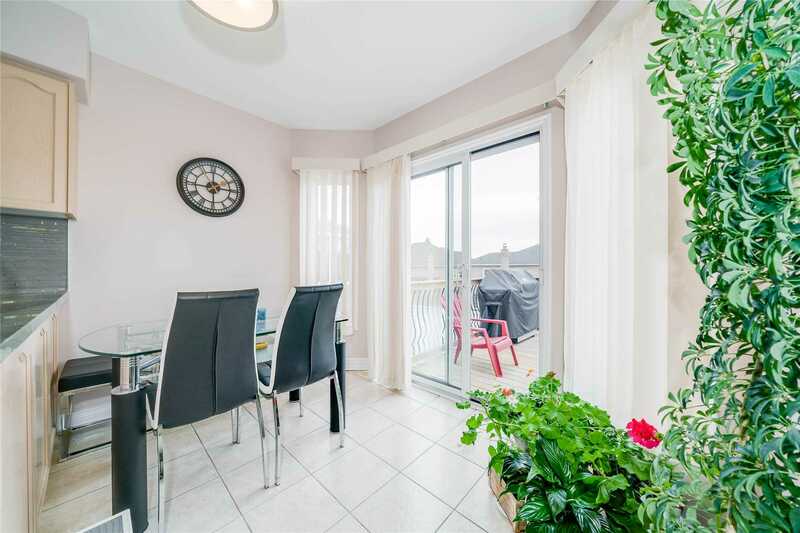 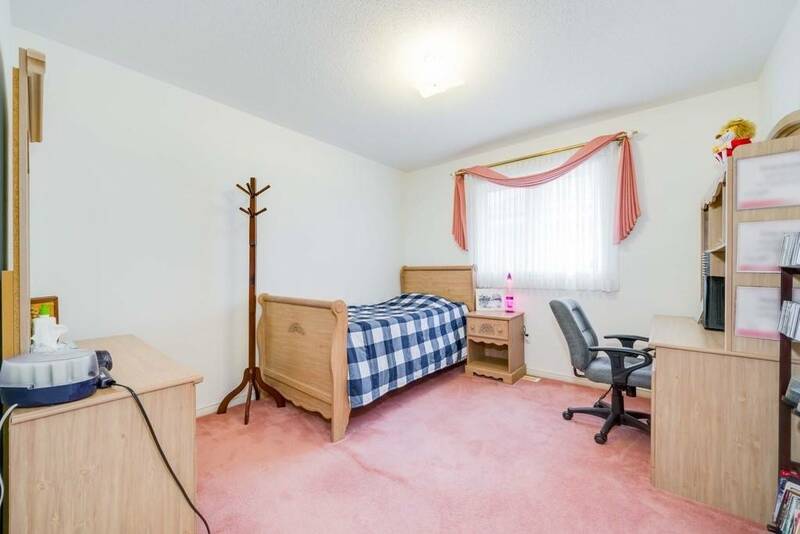 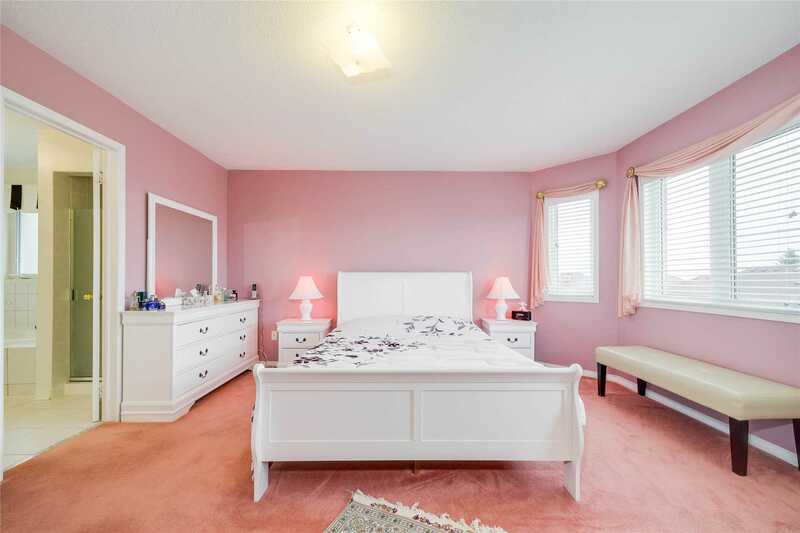 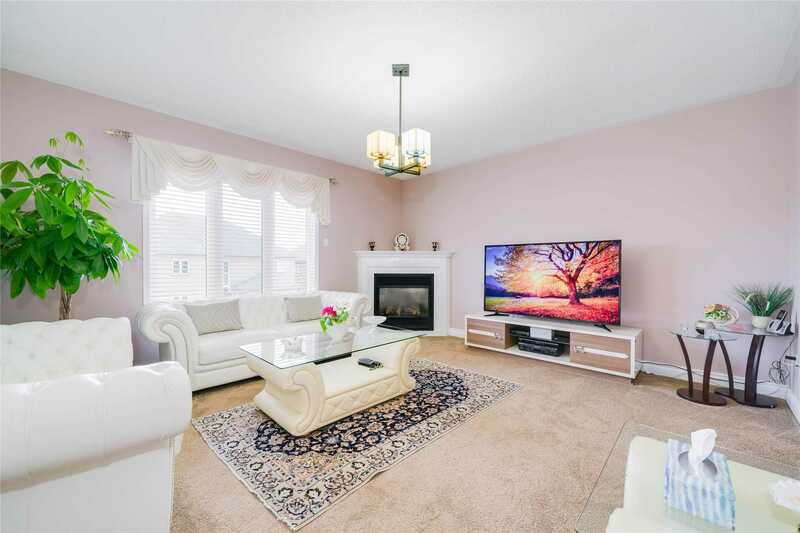 Close To Shopping Centre/School/Hwy 404 & Go Transit.